In order to achieve the Dutch governmental objective of 14% sustainable energy in 2020, we have to get to work. Right now, about 4.5% of our total energy production is sustainable, which means that we must make use of the available sustainable energy sources. 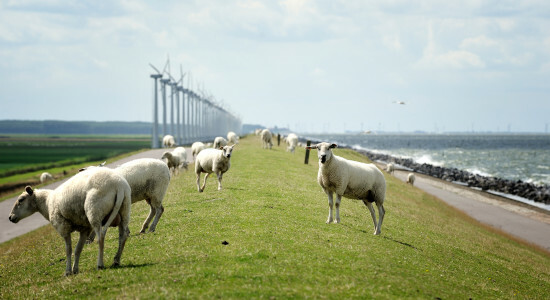 For the Netherlands, as a country with a lot of wind, wind energy is the most efficient and cheapest form of sustainable energy. We can produce wind energy ourselves. It’s clean and cheap, and makes us less dependent on gas, nuclear energy and coal from other countries.